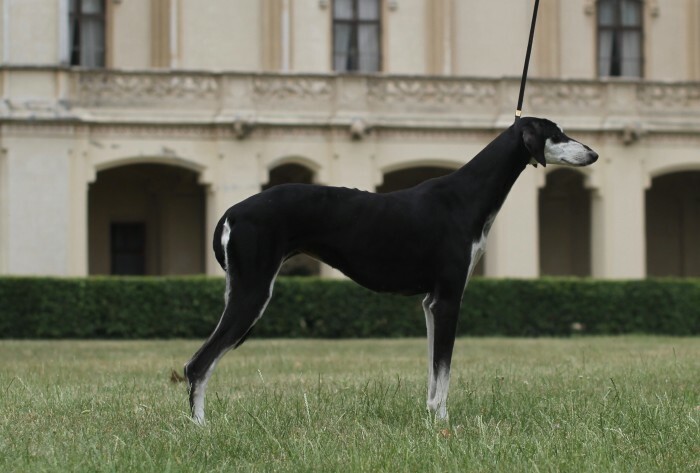 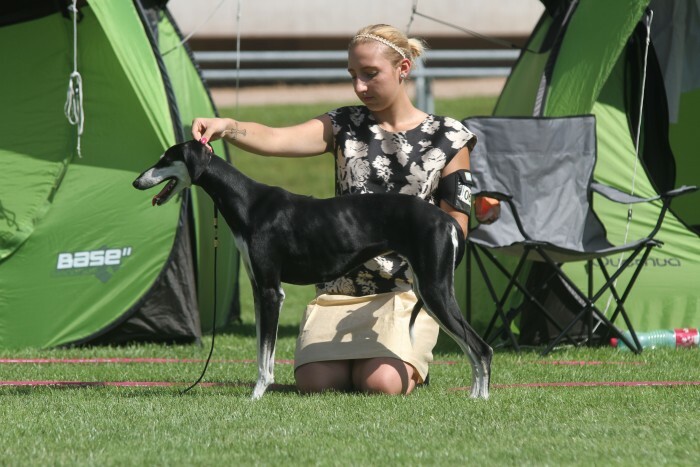 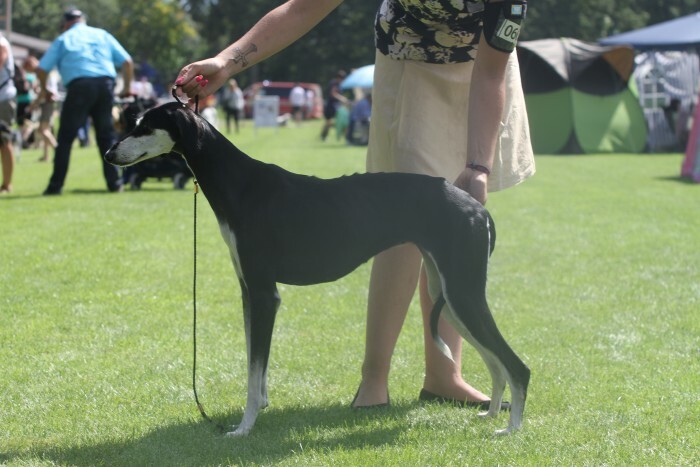 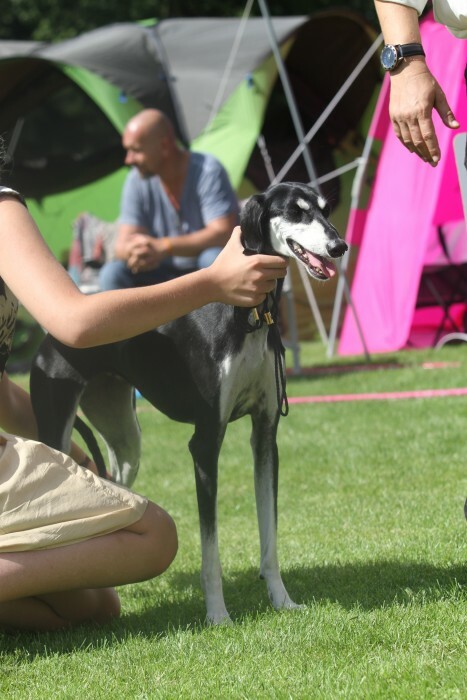 Ma´Navi Ziba is our long wished black and silver smooth girl and we are very thankful, that Sibylle Benoit trust us and let her go to Austria. 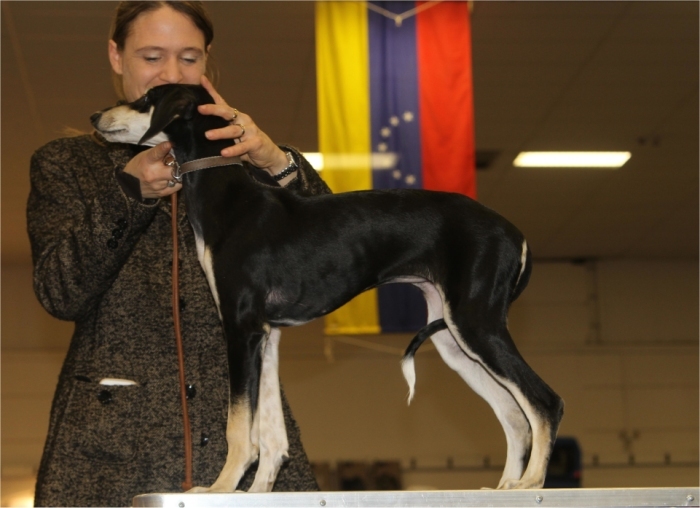 We are excited to see how she will develop. 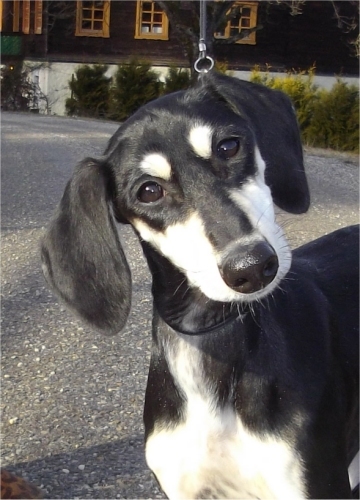 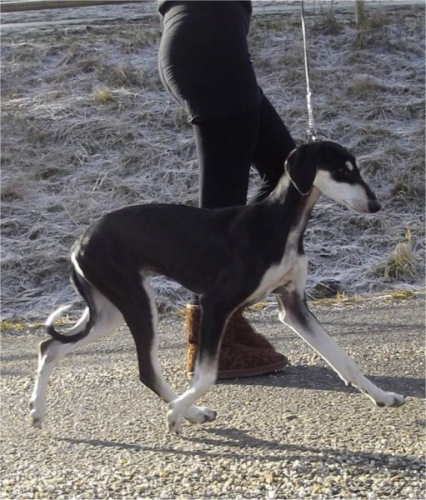 Ma´Navi is living with her owner Mica Spatt in Upper Austria / Oberösterreich.